Rasmussen College provides career-focused degrees, quality education at an affordable cost and support to its students and communities. The Green Bay location offers degree programs in Health sciences, Nursing, Business, technology , Educations, and Justice Studies. 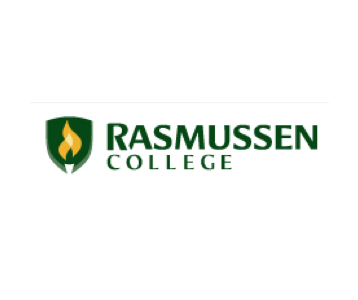 Rasmussen College also offers Associate’s degrees, Bachelor’s Degrees, Certificates and Diplomas in a blend of on campus and online or a completely online format. Select Programs included competency-based education or self-directed assessment learning options.